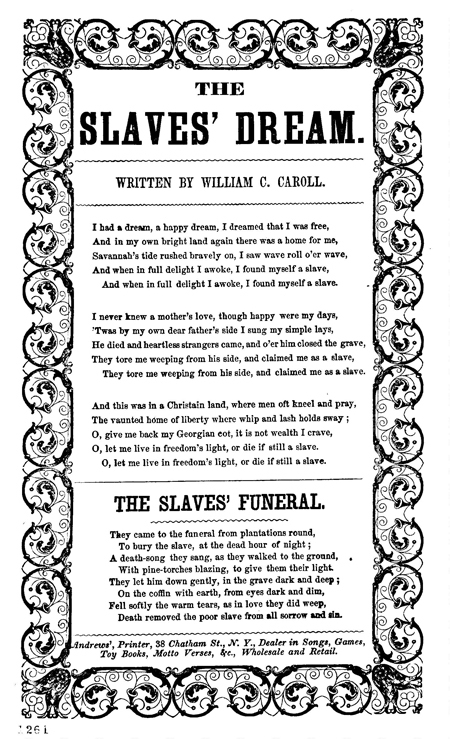 A picture of slavery, for youth by the author of “The branded hand” and “Chattelized humanity” 184? A Picture of Slavery for Youth 184? Poor old slave 1883 by E. M. F.